With summer just around the corner, it’s a perfect time to get out and see your city. Thanks to a partnership from Pokémon Go and developer Niantic, you’ll soon be able to catch Pokémon and learn more about local history. Niantic announced a partnership with the John S. And James L. Knight Foundation Thursday to launch outdoor Pokémon Go events in cities around the U.S. During these events, players will be able to explore specific routes and areas within cities that will feature gyms or Pokéstops and also highlight local historical sights and features. Rarer Pokémon also will be easier to find during these events. While Niantic has yet to announce a full list of cities featuring these collaborative outdoor events, the first promotion will kick off Saturday in Charlotte, North Carolina, as part of the city’s Open Streets 704 event. This will coincide with a temporary in-game event where players everywhere will be able to see more Grass-type Pokemon. This event will run Friday through Monday. In a blog post announcing the collaboration, Niantic said a major goal is to encourage Pokémon Go users to benefit and see more of their cities and communities. These [events will] temporarily close off car traffic so people can use streets for walking, bicycling, dancing, playing and socializing. The initiative will also tap unique facets of a city’s public spaces such as parks and libraries to bring together people of diverse backgrounds and build a sense of shared community. Over the next year, Niantic will collaborate with civic leaders in several cities where Knight Foundation supports community engagement. The initiative will work to enhance these events featuring special content within their augmented reality mobile games, Ingress and Pokémon Go. 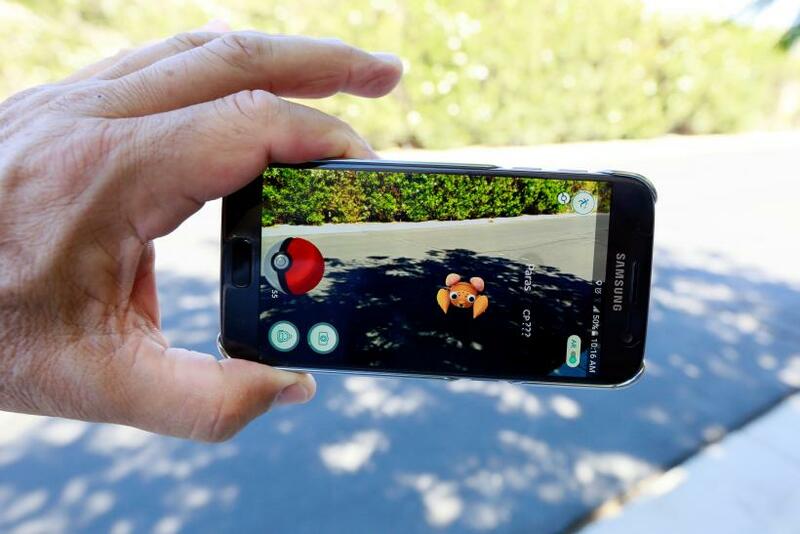 For Niantic, the announcement also hints at where the studio wants to take Pokémon Go next. In an interview earlier this year, chief operating officer John Hanke laid out a handful of goals the studio wanted to hit for the game this year. Along with additional tweaks like trading and player-versus-player combat, Hanke hinted the company wanted to hold large-scale social events like its new partnership with the John S. And James L. Knight Foundation. Part of this move also doubles as a way to tap into the social aspects of Pokémon Go that fueled its astronomical popularity during its launch last summer. Because the game was built around physically going outdoors and finding sights to catch Pokémon, fans could interact with other players socially in the real world. In an interview with Fast Company, Hanke said this was very much by design. The idea of using augmented reality to make a game that’s a hybrid of the in-game and actual world played a major role in Ingress, the predecessor to Pokémon Go, and Niantic wants these events to emphasize this feature further.